In the summer of 1969, a small town in west Texas prepares to send one of their finest young men off to fight a faraway, controversial war. A parallel battle of domestic violence erupts at home as a younger generation struggles to reconcile older notions of right and wrong and even fractured family ties with the inevitable price that the fighting demands. Much like today’s wars in Iraq and Afghanistan, the Vietnam war is little understood by those left behind, but the lessons of strength, commitment and duty are timeless, then and now. East Jesus, the story of that national struggle today as well as back in 1969, is a plangent, soulful journey lived through the eyes of a wide-ranging, colorful array of characters, with a conclusion readers will never forget. There’s more. “East Jesus,” said one editor, “is a message of hope for our children.” Too often, teenagers who’ve survived a young lifetime of domestic violence believe “this is the hell I was born into, this is the hell I must accept for life.” East Jesus turns that notion on its ear: though there’s a price to pay, there’s a better way that rises above the violence. 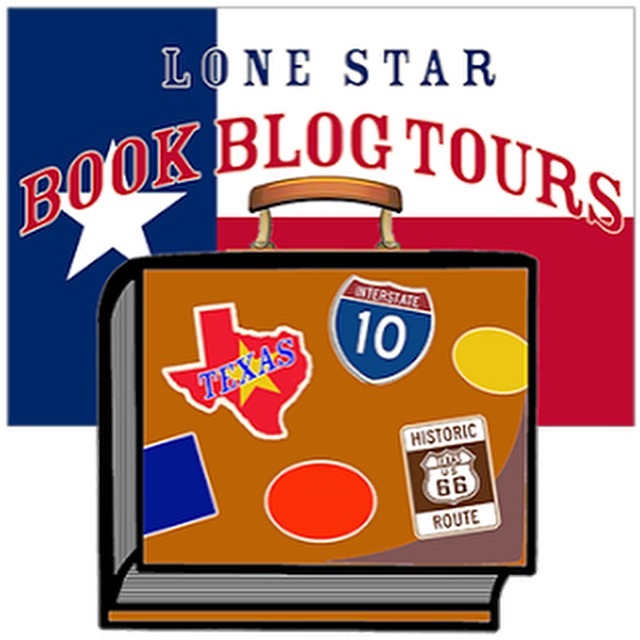 The novel is peopled by strong characters, particularly women, in a salt-of-the-earth, small town, west Texas community. The price of a far away, unpopular war always comes due in small town America, then (set in 1969) as well as now (Iraq and Afghanistan). But the lesson of hope, sacrifice and redemption is timeless. To read East Jesus is to live that story, to transcend the fighting at home and abroad, and to embrace the hope and faith in what’s right above all else. Experience East Jesus, live the story–you’ll never forget it. The first few sentences captured my attention and hooked me with the dialogue exchange dealing with the aftermath of a funeral. 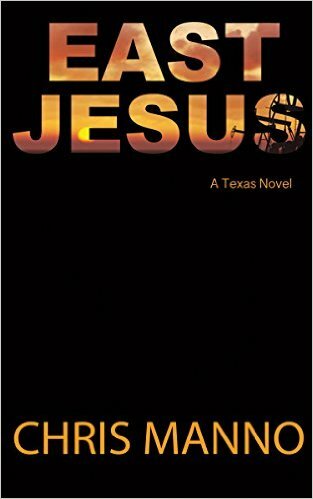 The writing is honest and true to heart with various dead on descriptions on small town Texas life, especially on Texas weather patterns. Not all small Texas towns are pretty or idealistic, but Manno depicts this town genuinely and authentically. I should know, because I’ve lived in small Texas towns in regions from the east to the west and to the south. The best line of the book, “Sunset tells the story.” It is with this one line that says a lot about Manno nailing it when it comes to witnessing the West Texas weather patterns and how they often make you feel about the landscape at that moment in time. The language might offend some readers, but it only adds to the authenticity of the story being told. Loved the touch of Bean’s character that, reminds me of Wednesday from “The Addams Family.” Readers will have to discover why. From the loss of a dad to the effects of the Vietnam War on the small rural community, this fast-paced story weaving the lives of its characters in such way that you begin to care about them during this small segment of time. It’s one of those books you don’t’ want to put down because you really want to know what happens and evolves to the main character as he goes through this small passage of life. Lastly, the story reminds the reader that hope is not only for the characters, but for all of us. 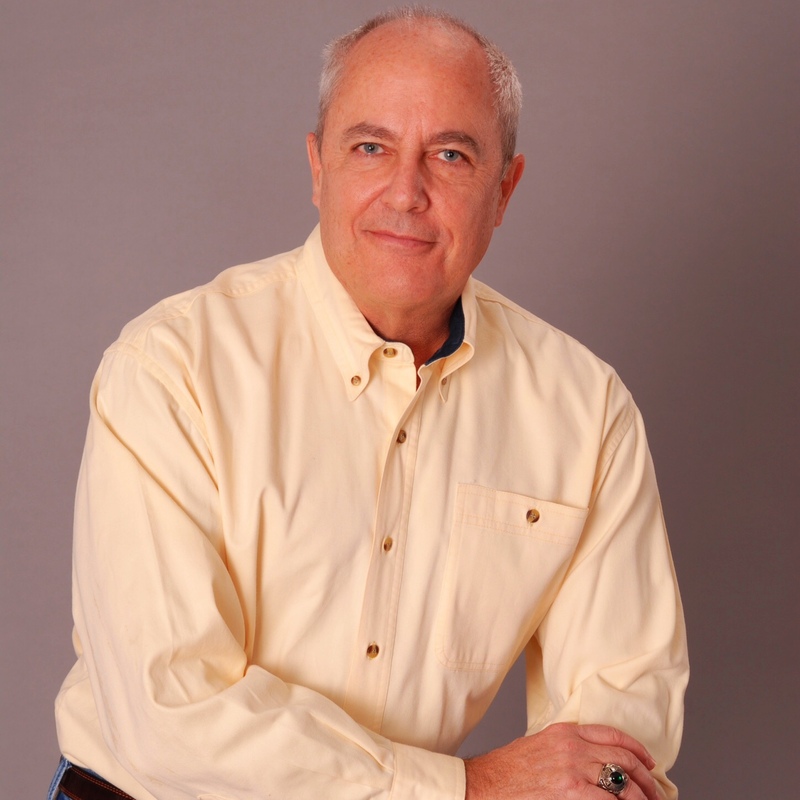 Chris Manno matriculated from Springfield, Virginia and graduated from VMI in 1977 with a degree in English. He was commissioned in the Air Force and after completing flight training, spent seven years as a squadron pilot in the Pacific at Kadena Air Base, Okinawa and Hickam Air Force Base, Hawaii. He was hired by American Airlines as a pilot in 1985 and was promoted to captain in 1991. He flies today as a Boeing 737 captain on routes all over North America and the Caribbean. 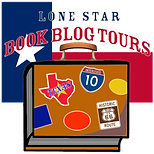 He earned a doctorate in residence at Texas Christian University and currently teaches writing at Texas Wesleyan University in addition to flying a full schedule at American Airlines. He lives in Fort Worth. Please Click on the Photo Below to Enter!